Some more photos from the Atlanta 2008 photo shoot. At Dr. JoAnne Cornwell's book signing I found my self also signing a picture of myself in the book for some ladies. 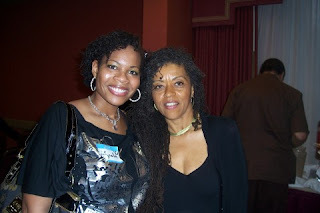 The photo shows me when I was a newbie ( 6 months into my journey) While Dr. Cornwell was signing my book I thanked her for adding me into her book and that I still love my clips ( I was wearing one there) She asked me who told me that I was in the book? I said Shirley Wedgeworth aka Blaqkofi told me I was in the book. The bottom photo was taken March 2008 and the top Feb 2010. What a difference 2 yrs can make! I was standing at a vendors table by the entrance to the Bishop Arts Theater and the door opens and Dr. JoAnne Cornwell walks in. She looked right at me ( maybe because my eyes where bugged out with excitement) and said wow your hair has grown! I couldn't believe she remembered me from the Atlanta training class in 2008. Dr. Cornwell was in great spirits and was making me laugh as you can see from the photo that Bruce Boyd of NuDred took of us. Here are some of my purchases from the Vendor's Hall. The funky Dereon skirt with the FlyGirl print is from:Nkisi Roots Collection http://www.nkisirootscollection.com. She can even advertise your business on these skirts! The book called Nappyisms by Linda Jones is a book that will inspire you as you start your journey or to support you if you already arrived! 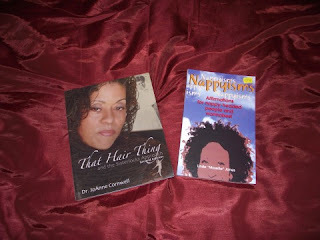 You can check out A Happy Hair Affair website at http://www.nappyhairaffair.com. 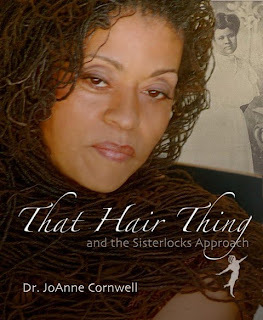 You can order the new book from Dr. JoAnne Cornwell "That Hair Thing" from http://www.sisterlocks.com. I also met Bruce Boyd the owner of Nudred The Hair Twisting Miracle. He has a pretty cool technique that twists your natural hair. You can check his website out at http://www.nudred.com. 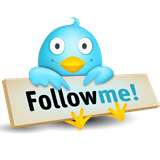 Click on the picture and watch the video! Thanks to Blaqkofi who told me about Dr. Cornwell's book signing and workshop in Dallas on 27 Feb I was able to plan to go to this event. I'm so happy that I did! Even though I was sick ( sinuses) due to the many weather changes here in Oklahoma I drove 3 hours because I was really looking forward to meeting other consultants and sisterlock wearers. 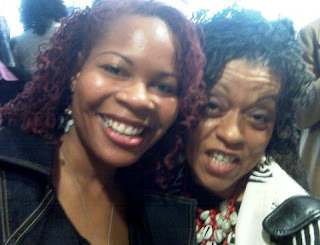 It had been 2 yrs since I seen Dr. Cornwell in Atlanta were I lived before moving to Oklahoma. 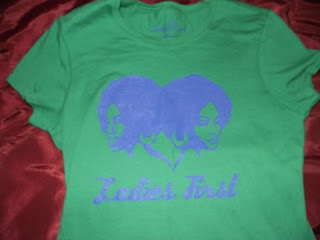 The workshop was full of information about natural hair care and Sisterlocks. The video response to the movie "Good Hair" by Chris Rock was shown. 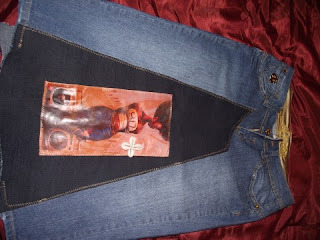 You can see this video on my website http://www.naturallyuniquelocks.net click on the links page. Dr Cornwell talked to us about many issues dealing with Sisterlocks and natural hair. Sisterlocks future plans are to have Chapters which will be a perfect way to connect to the Sisterlock's Sisterlodge from your part of the world. Also Dr. Cornwell plans to have a Sisterlock's Hair Color Line specifically for locks. I met so many beautiful sista's yesterday. 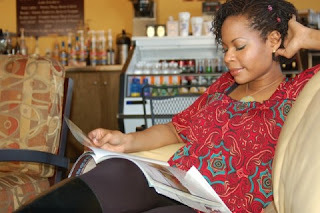 De Johnson who owns Nappiology,INC and organizes many of the natural hair events in Dallas. 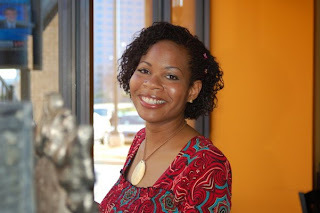 If you are in the Dallas area her website is http://www.nappiology.org. I want to thank the President of Platinum Grits Ms. Shawna Ridley for coordinating this event. She is absolutely one of the sweetest ladies that I met and look forward to seeing her again! Just washed my hair and at 2 yrs 2 mos my hair is on the grow. My hair is still uneven and layered in areas. I plan to do the donut bun I seen on DrewDrop's Blog. When one thinks of loc breakage, the very first scenario that comes to mind is what they or someone who is grooming his or her locs is doing something wrong, in which you can painfully be wrong about. 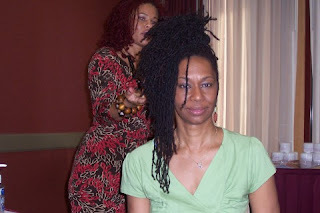 Before you look for a outside source of why your locs are breaking, one needs to take a look inside and ask what is going on inside your mind, body, and/or soul that may be causing your locs to want to separate from you? Your mental state of health is very important to maintaining healthy locs. One should always have a healthy outlook on what their locs look like. That is even if they don’t look like you think they should. Eventually you will realize that you have no control over that. If you are stressed on the job or your home life is at odds, these things can take a toll on your locs and cause breakage. 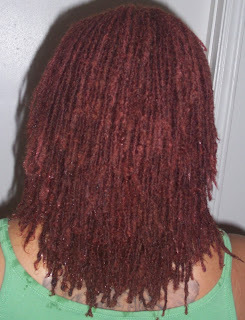 An improper diet or lack of the proper intake of water can cause your locs to want to separate from you. What you feed your body will determine the degree of growth that your locs achieve. If you do not eat healthy food and drink plenty of water, your locs will want to separate from you. In some cases, the resolution to your breakage problem is merely a change of lifestyles. Your grooming regiment can also cause breakage. Grooming is somewhat a catch 22 subject, because you have two problems that may occur, which are total opposites. One is neglect and the other is over grooming. Neglect is when you go for months without separating your locs and when you finally do decide to do it, the base of your individual locs are lost, which means that sometimes you can grab two locs which are the same size and pull in opposite directions, but because the base is lost in the thickness of your new growth, the loc will not separate equally and one base will have what it needs and some to support the loc and the other will be short and the weight of the loc without the proper base strong enough to support the loc will weaken and break. 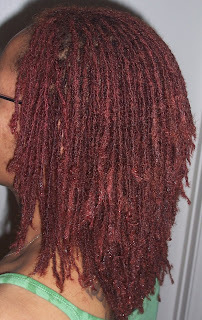 The resolution to this problem would be to take time at least every 4 to 6 weeks to separate your locs while wet, even if you decide not to groom. From my experience, locs that haven’t been separated for 2 months or more are likely to have uneven bases, which can cause breakage. Now the catch 22 part of this is the over grooming. When palming rolling locs I only allow the locs to go through my palm once. Anything over that can cause too much tension and possibly a knot at the root of the loc. This tension can weaken the strength of your new growth that is needed to support your locs. Sometimes over grooming comes from us being natural, but still holding on to those European standards of neatness. 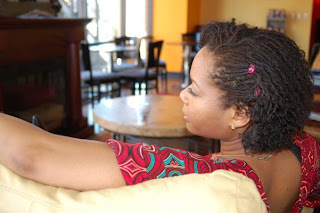 You do not have to always see your scalp when you grooming your locs like you do when you are palm rolling. At times, I shampoo, condition with oils, and braid my locs to the back without palm rolling and take it down when dry and I have a wonderful textured style and my bases have been separated. 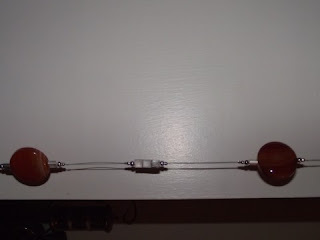 I have a few clients who rod their locs all the time and this tension too can weaken and sometimes break your locs. If you like the curly textured look, try an alternative to the rods and sometimes pin curling your locs to achieve a Regal curly style that last for weeks when done wet. And if you don’t know what pin curls are, please ask someone over 40 years old who was wearing all of these styles that we are wearing today long before curling irons, rods, and rollers came out. Finding that happy median between neglect and over grooming is sometimes a tricky situation depending your texture of locs, but once you establish a healthy regiment based on your individual situation and stick to it, you shouldn’t have any problems with breakage. DISCLAIMER: This article by no means should be a authority on how we as individuals groom locs. The information here is based on my experiences and we all know that there is a million and one ways to skin a cat. this page is for us, so please share your advice and techniques as well!